During the lifetime, every individual dreams of owning a home where he/she can stay in peace and happiness with his loved ones. With the rapid urbanization, Gurugram is emerging as the financial and industrial hub having large population. It thus becomes difficult for potential buyers to find their dream homes. To turn this dream into reality, Godrej Properties is coming up with their new project called “Godrej Cosmopolis” in sector 106 Gurugram. The builders have a track record of fulfilling peoples dreams by successfully completing projects like Godrej frontier, Godrej Edenwoods etc. 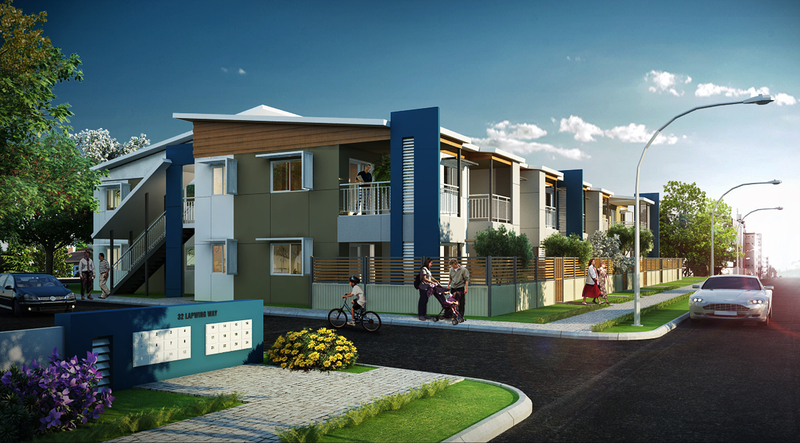 Along with exceptional architecture and design, the previous projects have almost all the required features and facilities needed for a comfortable living. With this upcoming project the group aims to deliver the same by incorporating their relevant skills and expertise. The project will be offering 2 & 3 BHK apartments in Sector 106, Gurugram. The project is in its pre-launch stage for now. The building will be Earthquake resistant, kitchens will be having modular structure along with an emergency button and quality material is used for sanitary and electrical purposes. Perfect air ventilation and ample natural light add cherry on the top of the cake. The prices are yet to be disclosed. So it is the right time to go and grab the best deal. One will get spell bounded by viewing the scenic beauty of the surroundings. The location of this project is one of the tempting feature as within 8 km of radius school, college and hospital are present along with bus stand and well connected roadways. Moreover, for commuting between cities, railway station is also present nearby. To meet daily purpose requirements markets, convenient stores, petrol pumps, ATMs and shopping malls are present along with golf resort which can be reached within a few minutes’ drive. Godrej Properties are known for providing contemporary amenities along with modern facilities to each of their projects and this project is no exception. Right from welcoming the residents with elegant entrance and vast corridors, the project offers dedicated parking space and fast lifts which increases the comfort level. 24-hours water supply is available and round the clock security services by guards and CCTV cameras make the township safe and secure. Along with dedicated kid’s playing area, tennis court is also available. For Grownups and Fitness-Freaks jogging track, yoga and meditation deck, swimming pool and gymnasium are present to help them stay fit and healthy. With regard to entertainment segment, BBQ and amphitheatre are also provisioned for residents. 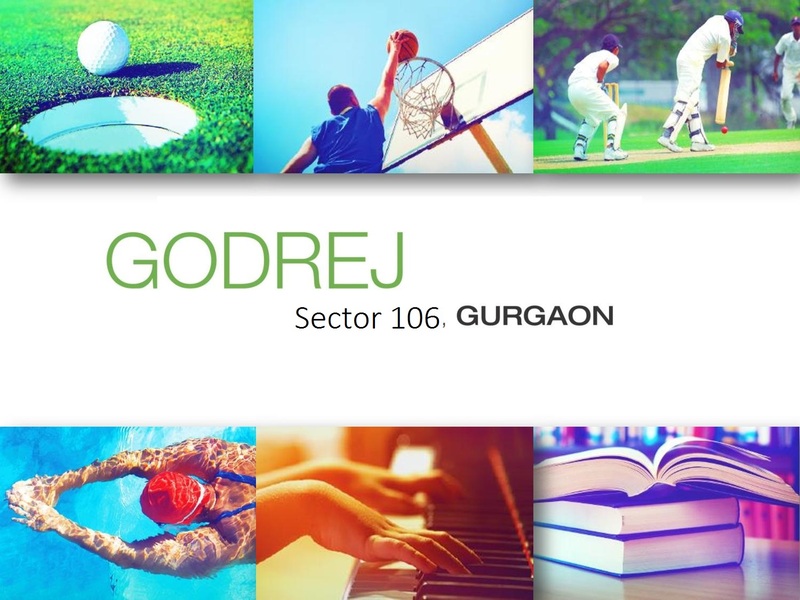 To conclude, Godrej Cosmopolis is offering world class homes with exceptional facilities. It’s time to make your dreams come true.